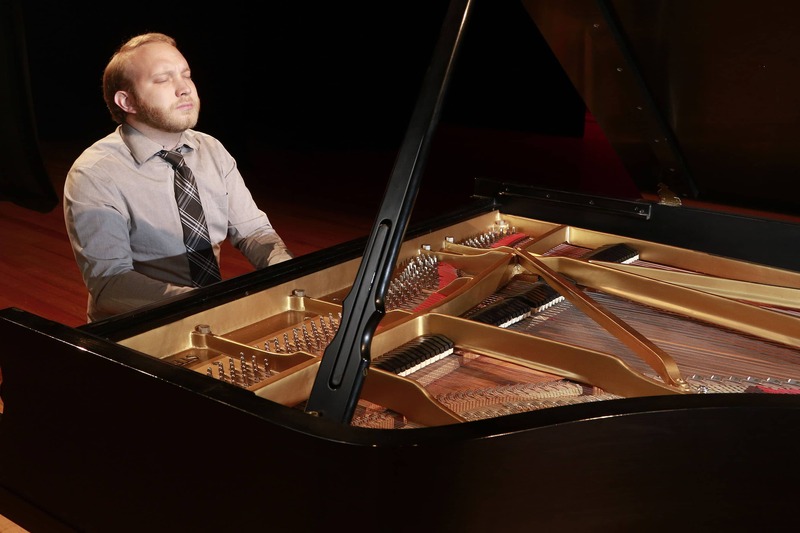 Most Monday evenings, pianist Louie Hehman plays old standards and new favorite in a mellow, yet memorable style. Come peruse the outstanding selections at Columbia’s premier wine bar and unwind to some solo keys. Generally goes 6-9, but buy Louie a second glass of wine and he may go all night.